People often start worrying about wrinkles before they reach 30 years old. One survey shows that 30% of women under 35 use anti-wrinkle products. Men also worry about wrinkles and other signs of aging. At Tryst Med Aesthetics and Laser Center, we talk to these men all of the time. The beauty industry, however, seems to think that they don’t have these concerns. Most of the people who want to avoid wrinkles use products that promise to prolong the onset of fine lines. Visit any drug store. You’ll find countless serums and creams that promise to wash years off your face. Some of those products have benefits. If you want to improve the health of your skin and make it look more youthful, though, you should turn to a technique called dermalinfusion. Within one treatment, you’ll improve your uneven, dehydrated skin. Dermalinfusion uses three techniques to improve skin. Many of our clients love dermalinfusion because it uses three technologies to improve skin. During the dermalinfusion process, we use a small wand that exfoliates your skin while extracting oil and dirt from your pores and infusing serums deep into your skin. Dermalinfusion treatments aren’t just for men and women worried about signs of aging. The technique improves skin health at all ages. If you have skin imperfections, dermalinfusion can probably eliminate or reduce them. You won’t believe how much gunk we’re able to pull from your pores. One brave writer shared the results of her dermalinfusion treatment. Even though the accumulation looks nasty, it’s better to collect it in a jar than leave it in your face. Schedule your first dermalinfusion treatment at Tryst. 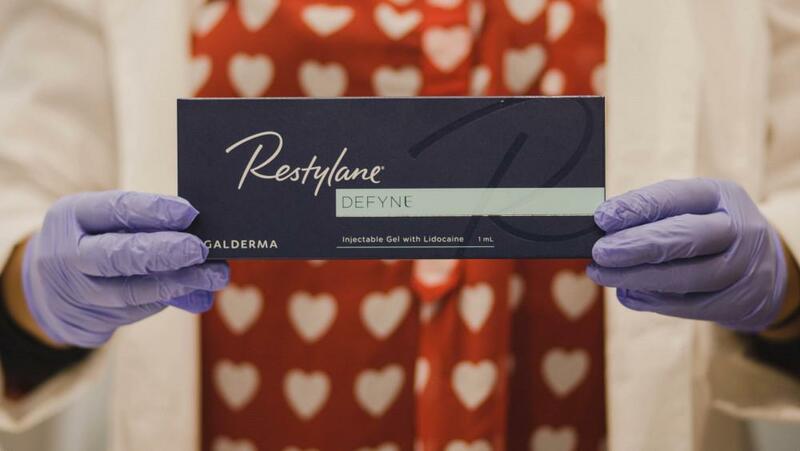 Now that you know the benefits of dermalinfusion, you can schedule your first treatment at Trust Med Aesthetics and Laser Center in Chino Hills, California. We’re open Monday to Saturday from 9 a.m.-6 p.m.
You can schedule your appointment by calling us at 909-296-1679 or sending us a message through our website’s contact page. We’ll return your message as soon as possible to get you signed up for dermalinfusion. We offer a lot of skincare treatments, but dermalinfusion has quickly become one of our favorite options. Our patients appreciate that they get immediate results after their first treatments. They also like that they don’t experience any pain during or after their treatments. Many of our clients enjoy the exfoliation process. When you come for your dermalinfusion treatment, we can talk about other ways to keep your skin healthy and youthful. We have a line of skincare products that work better than most of the options you can buy in your neighborhood store. We also have other treatments that might interest you. For us, it’s all about giving our clients the services and products that they want so they can stay healthy and feel good about themselves. CoolSculpting is the most popular non-invasive procedure, worldwide, for removing stubborn fat and contouring your body. Regain your confidence and have the body you long for, with little to no downtime. As many adults have found out, acne is a skin condition that can affect you long after your teen years. What is acne, and why do some adults suffer from it? Read on to learn the answers and how can you get rid of the condition. Sick of stubble and razor burn? Tired of the pain and hassle of waxing? At Tryst Med Aesthetics and Laser Center, laser hair removal is available to effectively reduce unwanted body hair, leaving you with silky-smooth results and a lot more free time. Want perfectly defined, full eyebrows? 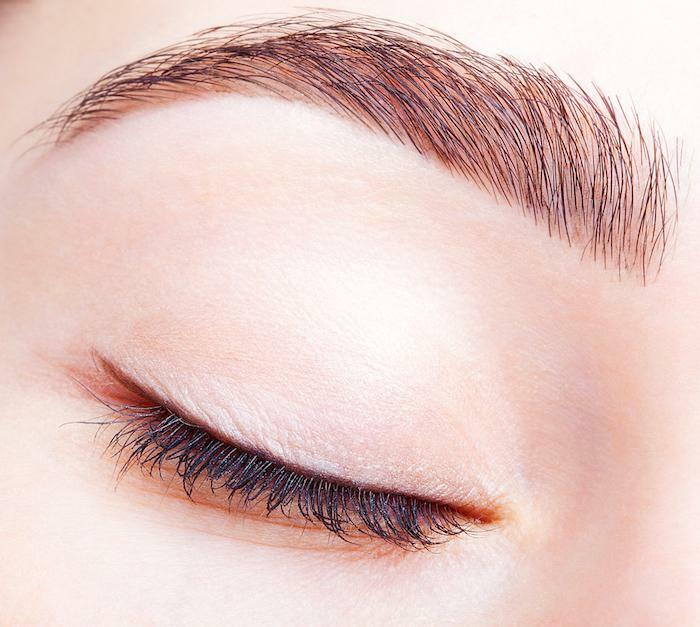 Microblading can give you natural-looking, long-lasting eyebrows that require minimal upkeep. Read on to find out how microblading works and what it can do for you. Unwanted body hair is a problem for men and women. It may take hours every week to keep your skin smooth and free of hair.